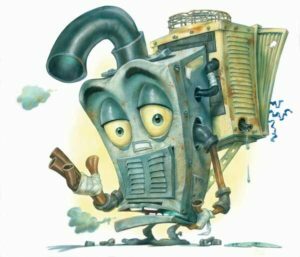 Unfortunately sometimes your heating or cooling systems simply cannot be repaired, or are just not worth the cost to repair. Sometimes they are just too old and need to be retired. We can advise you on different options that will fit your budget. We will then professionally install them for you. Furnace, Air Conditioning, Boilers, Humidifiers, Hot Water Tanks, Humidifiers and more.